A couple years ago I took a course called “Meditation and Visual Imagery”. From there, I became interested in the “flow” experience, a subject Mihaly Csikszentmihalyi famously wrangles in his 1990 book, Flow: The Psychology of Optimal Experience. Flow is that creative space where time slows, where the subject and the experience merge (the writer and the page, the artist and the clay, the athlete and the performance). It is the place where some of our best work is done. 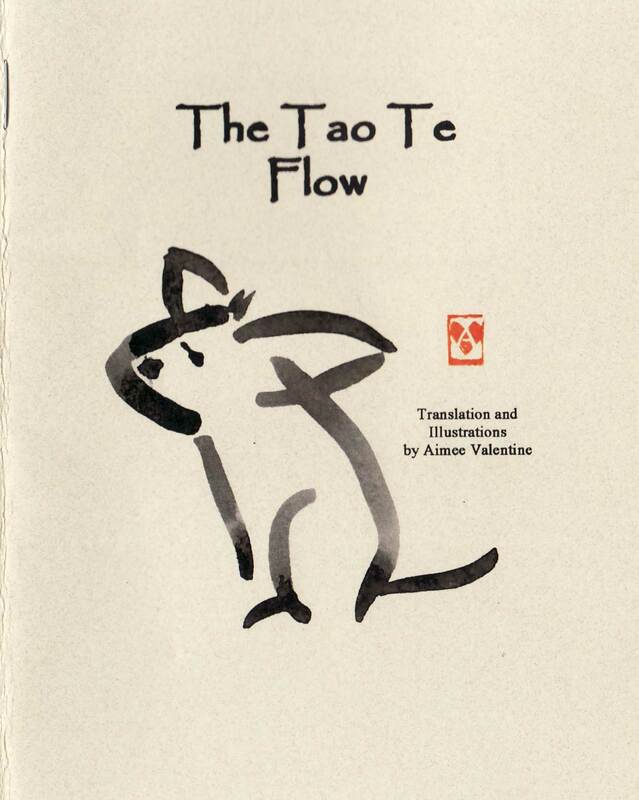 Researching flow brought to mind the Tao te Ching. I had a small paper due for the class, so I tried something different. I used sumi-e ink for the first time (Lynda Barry goes on about it in One Hundred Demons). 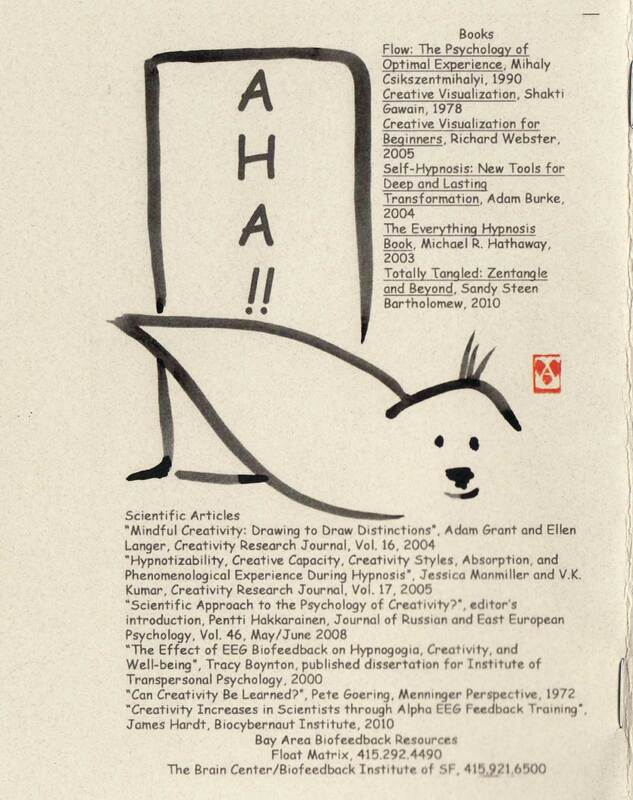 Although something is left to be desired from the perspective of depth in this little project, a number of readers have since taken an interest in the neurobiology of creativity. Success!